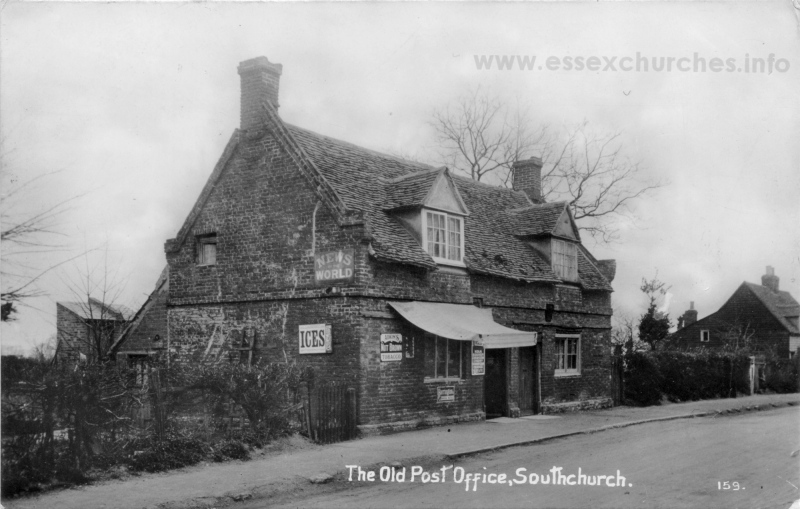 Not strictly related to Holy Trinity, Southchurch - but this post office did once stand directly opposite the church. It was demolished to make way for the new trams, in the early 20th century. It's foundations would likely be partially under the westbound A13, and partially under the grassed central reservation.